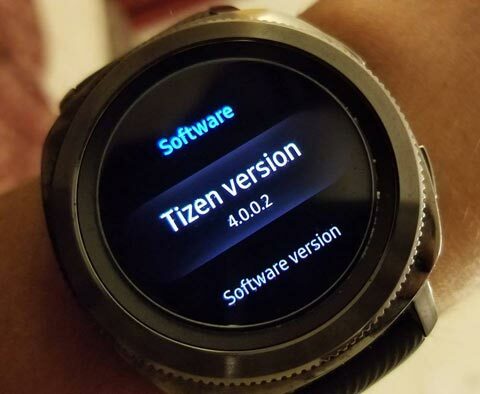 This morning Gear S3 rejoiced as their device received Tizen 4.0. 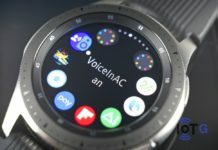 Well, Gear Sport users can now join in with the festivities as their device has also received an update very similar to the one released for the S3. 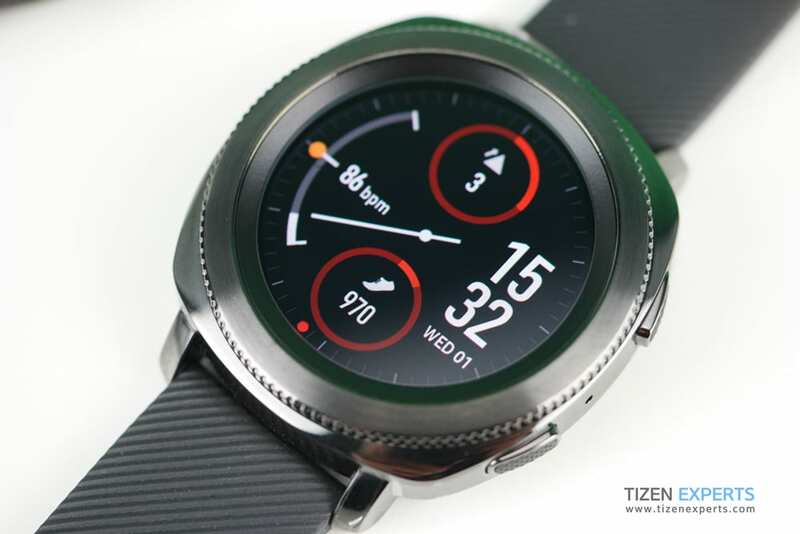 The Gear Sport has been updated to version R600XXU1BSA1 / R6000XA1BSA1 with Platform Tizen 4.0.0.2. Download size for this firmware upgrade is 299.13 MB. The download size can actually vary slightly depending on it’s CSC code. 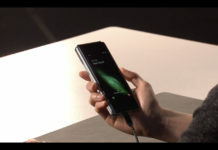 The update list is very similar to the one for the S3. 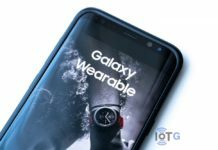 Samsung Health now has support for indoor workouts and back-to-back workout. 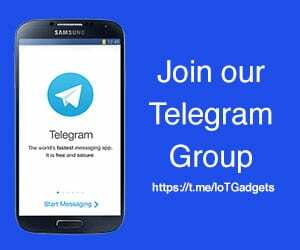 Samsung widget. 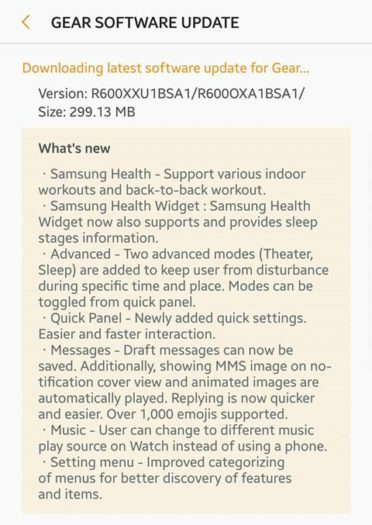 Lots of other improvements for the Samsung Health Widget, sleep, quick panel, messages, music and more. You can find the changes below. This update is only available in the US and Canada at the moment, but we anticipate it being rolled out to other regions in the near future. You should be an automatic notification for the update. 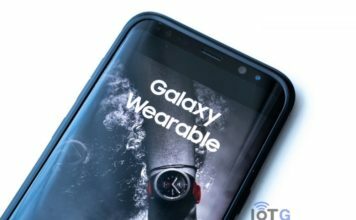 In case you don’t, you can manually check be launching the Galaxy Wearable App -> About Watch -> Update Watch Software -> Update now.